To sustain our metals and mining industry, we need to teach students about the exciting science and engineering behind responsible mining and metal production, and the promising careers in the industry. Doe Run and our employees are committed to educating the next generation of industry leaders. Our employees love to volunteer at area schools and events, introducing students and teachers to Minerals Education resources, like cookie mining and toothpaste making. Want help with Minerals Education in your classroom? Call Rhonda Reed at (573) 626-3315. Minerals Education resources provided by the Minerals Education Coalition and Women in Mining Education Foundation. Doe Run supports local education programs through employee volunteering, scholarships and donations. 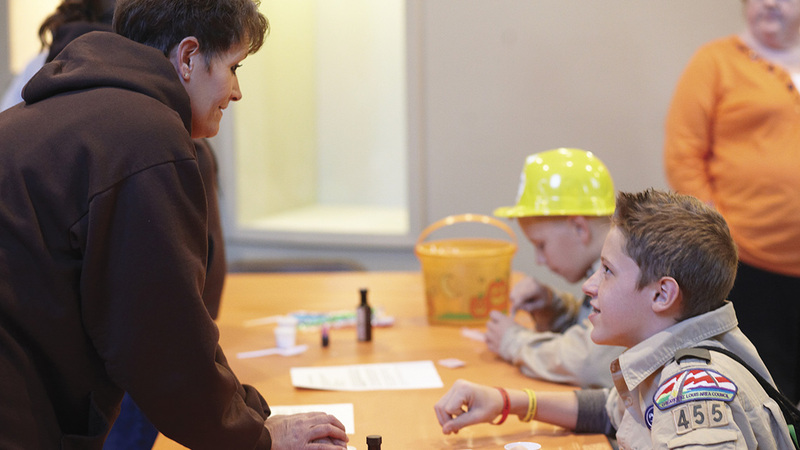 Since 2005, Doe Run and the Missouri Department of Natural Resources have co-hosted Fall Rocks, a family-friendly minerals education event at the Missouri Mines State Historic Site museum in Park Hills. Doe Run is proud to support Missouri University of Science and Technology (Missouri S&T) in educating future metals and mining industry leaders through annual scholarships totaling $14,000 and other learning opportunities. 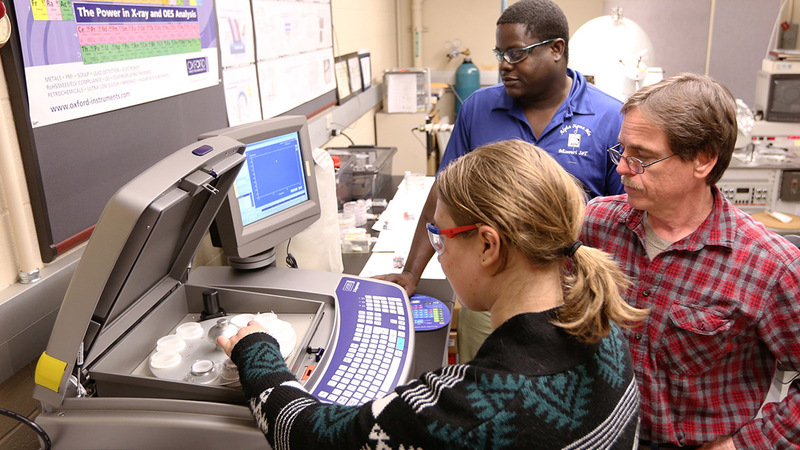 Through equipment donations, internships, experiential learning, summer employment opportunities and the university’s annual mine explosives summer camp, we give Missouri S&T students real-world mining experiences. A 2017 donation of an Ingersoll Rand R1101 air compressor worth $50,000 helps 300 students a year to learn about drilling and blasting. 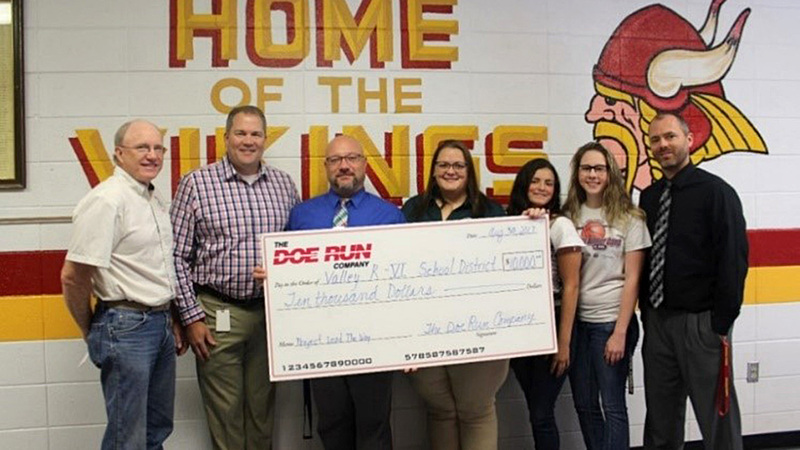 Doe Run donated $10,000 in 2017 to the Valley R-VI school district to support its Project Lead the Way program, a four-year STEM curriculum that focuses on project-based learning and prepares students to solve real-world problems in a collaborative environment. 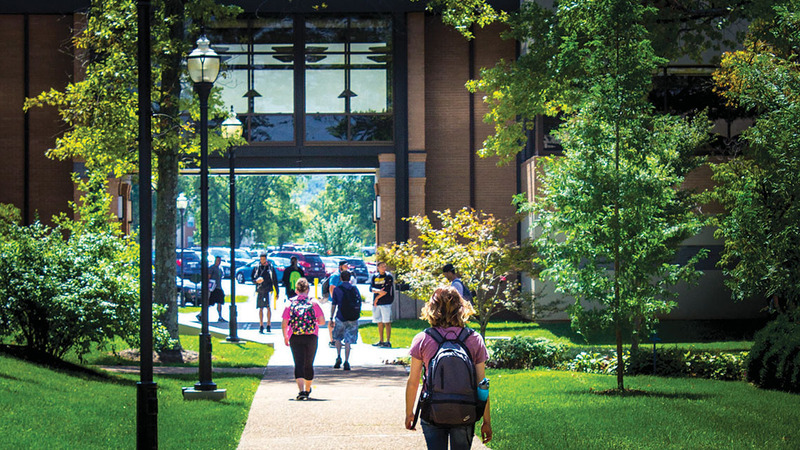 Doe Run provides three scholarships to students of Mineral Area College. The mining and manufacturing industries are growing. Mining will need 50,000 new professionals by 2019, and 3.5 million manufacturing jobs are expected over the next decade. Approximately 2 million manufacturing jobs will go unfilled over the next decade due to skill gaps. We’re partnering with our local schools to help area students gain STEM education to prepare them for these industries. One day, these students could fill Doe Run’s mining and manufacturing jobs here in Missouri. Missouri mining already employs more than 9,800 people across the state. And, those miners have an average salary of more than $65,000 a year. That’s nearly double the average salary of other Southeast Missouri jobs, and higher than the state’s average annual private industry wage of $46,564.